Welcome to Davis Feed & Supply! We're a whole lot more than just chicken feed, folks! rated 5/ 5 from 181 customers! Serving farms & ranches since 1962 - We're a whole lot more than just chicken feed, folks! Gallagher Fence, Stay Tuff, Ritchie Waterers, Prefert, Purina Mills, Nutrena, Tony Lama, Rocky Boots, Carhartt, Justin Boots, and Blue Buffalo. We accept MasterCard, VISA, American Express. We also support a lot of local events, and we just moved to a new 10,000 sq. ft. building. So stop on in and see how we bring town to you! And be sure to check out our DIY Pet Spa! "Great place! We have been coming to Davis since moving to the Asheboro area from Wilmington 6 months ago. We are always greeted with friendly and helpful staff and when I call with questions they are super nice and quick to have the answers I need. We purchase our hay, horse feed and other horse and dog related items here and are always very pleased. 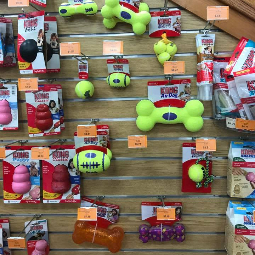 Highly recommend Davis Feed and look forward to using the Dog Wash station soon!" "It has it all! Dog food, horse feed, clothes to name my favorite and knowledgeable, pretty girls to check you out! Great place to do gift shopping and get a little something for yourself! They even have a DIY (Do it yourself) pet wash! Go check it out!" "Great Place!!! if they don't have it you don't need it!!!! Friendly people and good prices, and great products too!!" 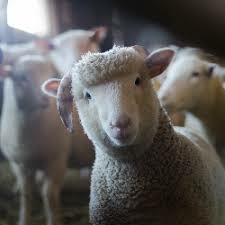 "This is a Great Store for all of your Livestock, Poultry, Agricultural, Dog supplies. 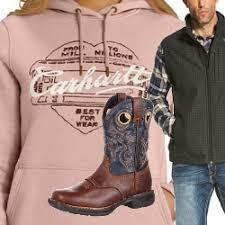 They have a huge supply of the top brand of boots, and clothing for the outdoor woman or man. They also have boot socks, wallets, jewelry. 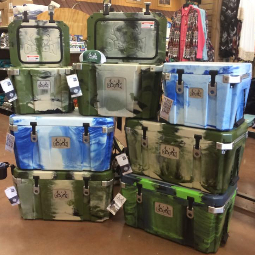 The store is impressive and fun to walk around and check everything out." "I love Davis Feed & Supply! I had so much rather purchase from a small business that a chain store any day. 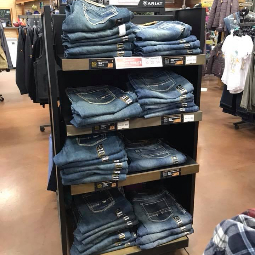 Store located in the COUNTRY with a friendly staff welcoming you as soon as you walk in the door. Lots of merchandise at a fair price to boot. Best place to shop any time of the year, but at Christmas it is even better. Forget WalMart and the mall, shop at Davis Feed & Supply." 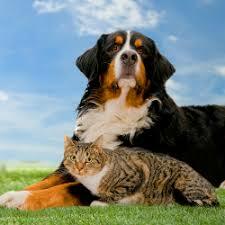 We take pride in being your professional pet partner. We'll make sure your 4 legged loyal companion has access to the right feed, medications, and training supplies. We have everything you need to care for your livestock, including expert advice from farmers just like yourself. Cattle, equine, poultry, goats, swine and friends love Davis Feed! 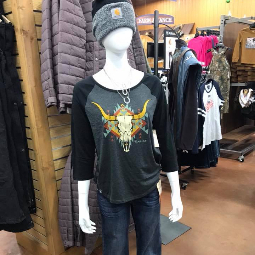 We have it all, from the area's largest Carhartt and Ariat selection; to shirts, jackets, jeans, belts, socks and hats for him and her. We even have clothing for the little ones! They always have the feed I need. Helpful employees that gave insight into products Brought feed to car and was very cheerful. Always a pleasure shopping at Davis!!! Always have our feed in stock, and the self serve pet wash parlor is great!